First run with Brooks PureDrift was a race. 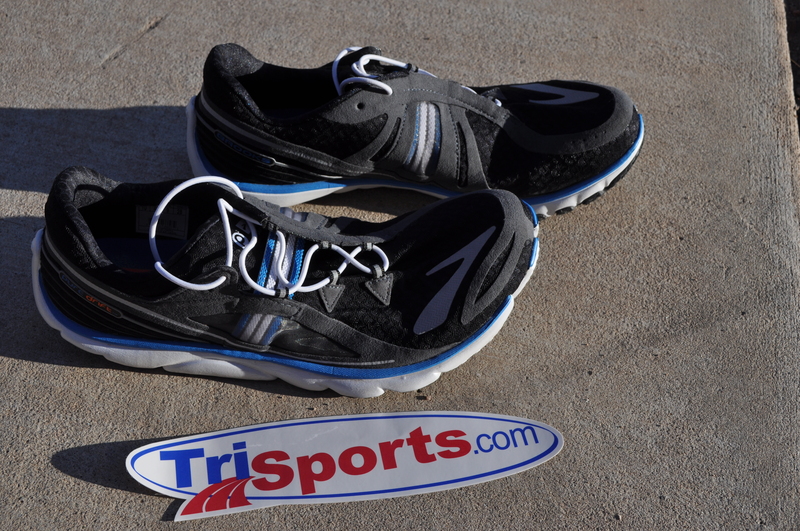 I picked up a pair of the new Brooks PureDrifts from TriSports.com to use as my race day shoes for this season. I chose these since I train in the Brooks pureGrits and the Pure line up of shoes all have the same 4mm hill offset (with the insert removed the Drifts have 0 offset)so this would make for a smooth transition from one shoe to the other. 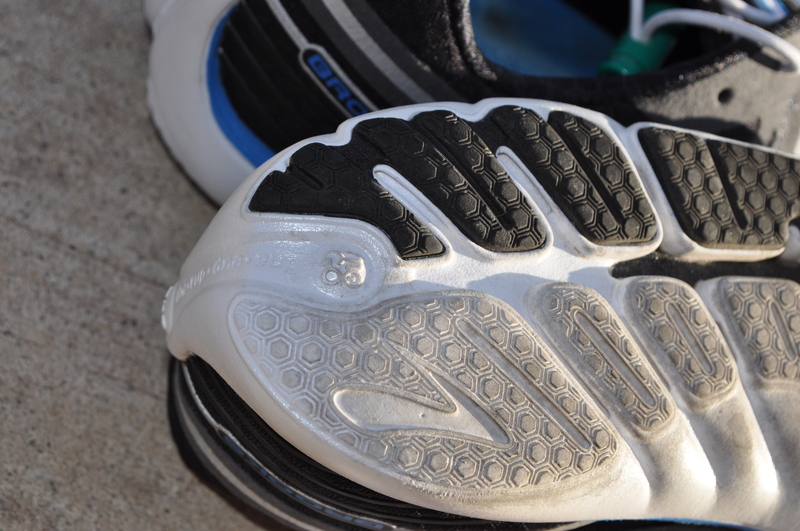 The Drift is a neutral shoe and as with all the Pure line are designed for a mid/fore foot strike. The Drifts are not a fly weight shoe, but at 5.6oz. 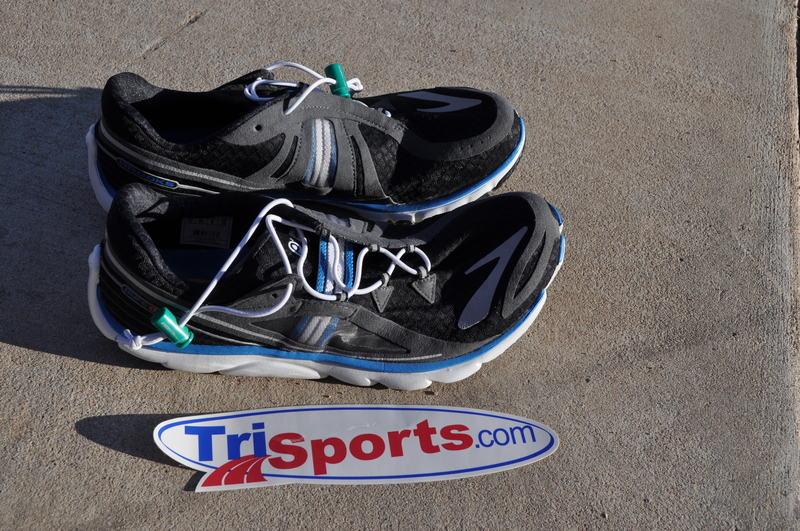 they are a great light shoe for longer distance races. 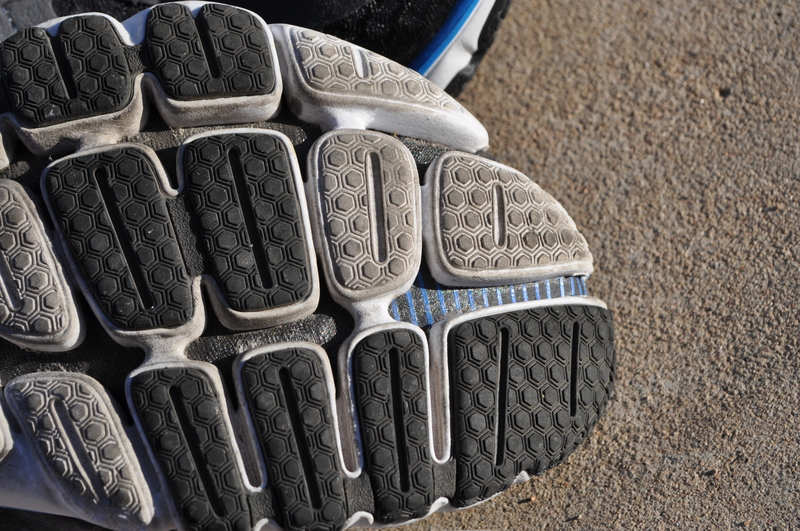 The soles have two grooves that allow for toe flex. 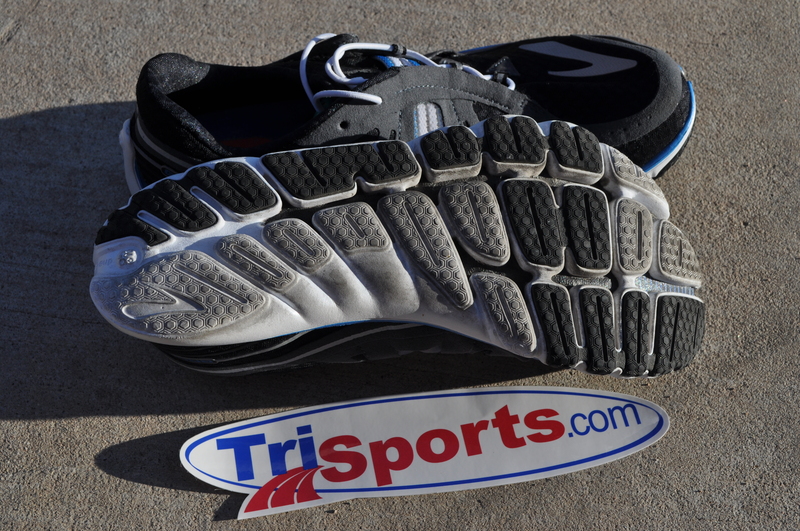 The cushioning is firm and allows for good feel of the surface. The lacing uses 6 loops and your choice of 2 sets of holes at the top. 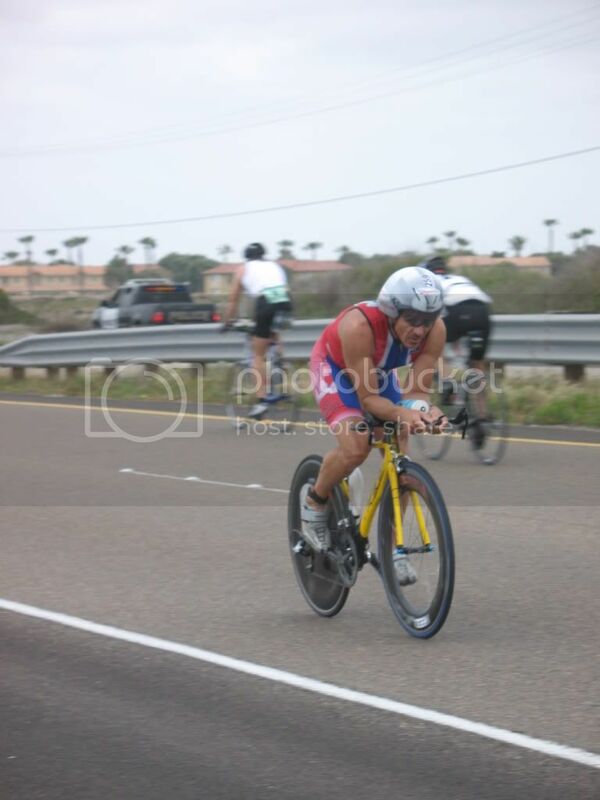 My first test of the Drift was the Tucson Triathlon. The run was 5k. I used stretch laces but in trying the shoes on prior to the race found that with the laces tied in a comfortable tightness the shoes were hard to put on in a fast manner So I added lace locks. The stretch lace/lace lock combo combined with the Drifts one piece wrap around tongue made for a fast transition from bike to run. 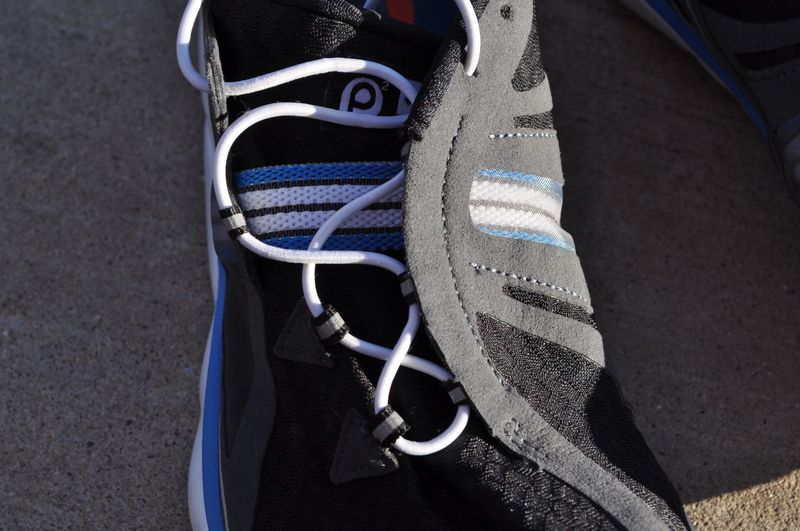 The shoe has lots of room in the toe box and the heel cup cradled my heel nicely. 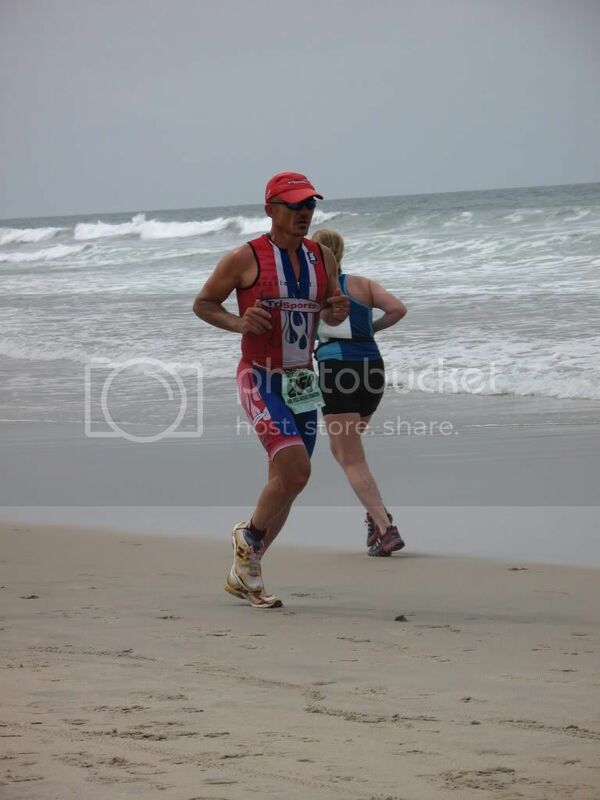 I ran the race sockless and had no issues with friction, blisters or hotspots. My foot stayed planted in the shoe. The upper material breaths well and molds nicely around the foot. 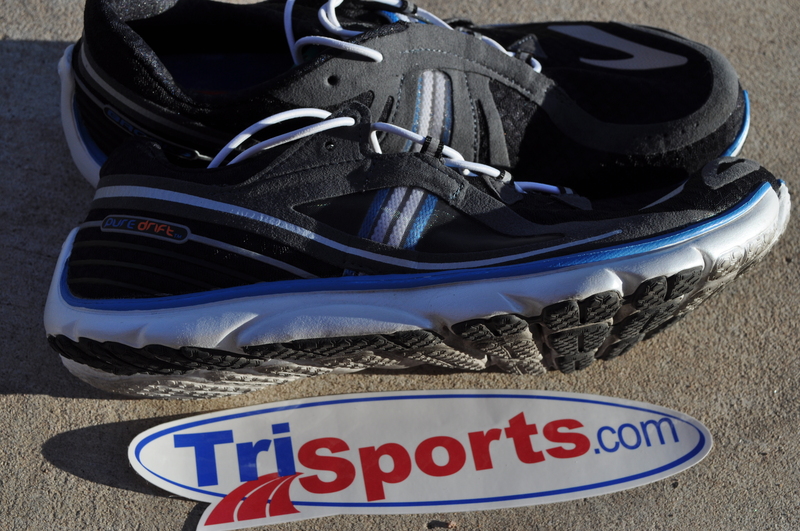 If you are a user of the Pure line up of shoes this is a great choice for a race shoe. 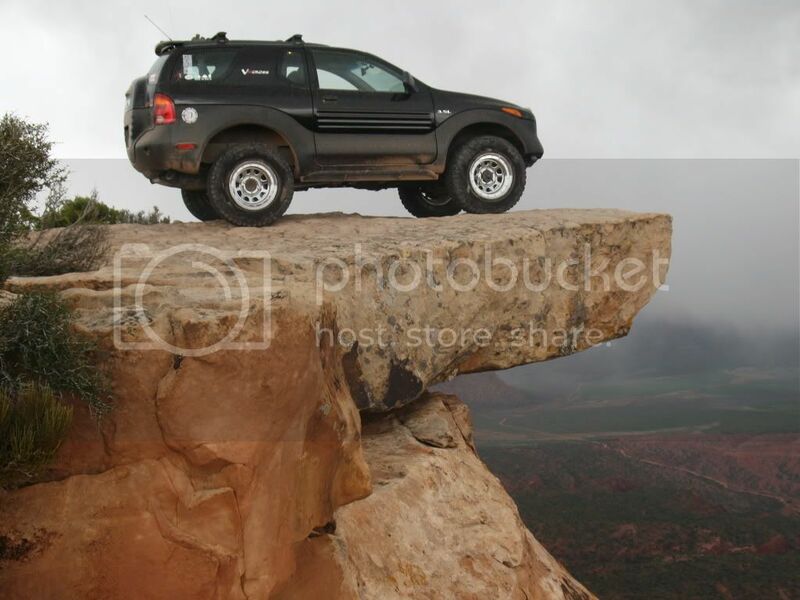 This entry was posted on March 26, 2013 by Billy O. 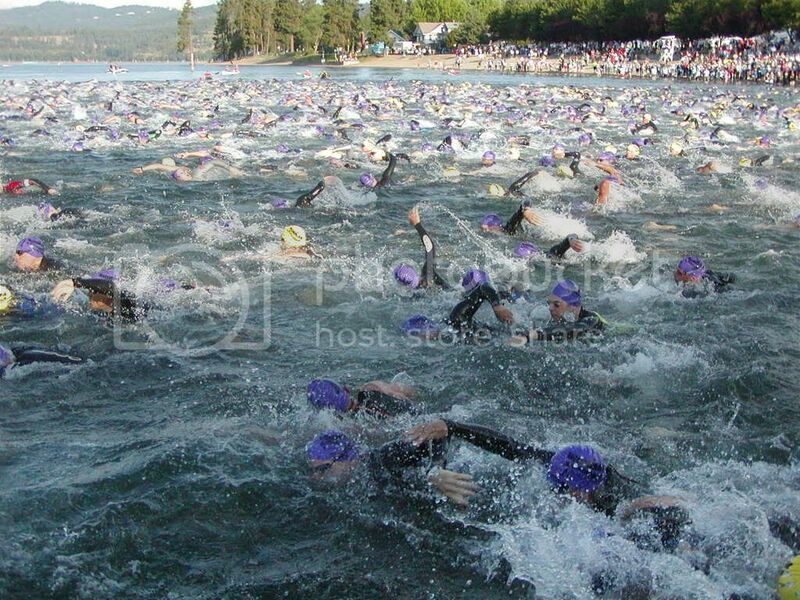 It was filed under accelerate3.com, multisport, run, shoes, Triathlon, TriSports.com, Uncategorized and was tagged with accelerate3, brooks, drift, duathlon, pure, run, running, shoe, triathlon, trisports.com.